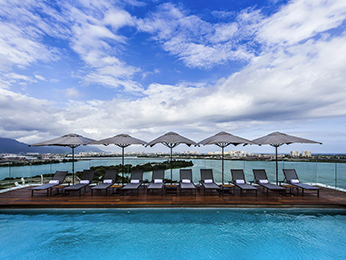 Rio de Janeiro is a famous international destination for travelers who want to rest in beautiful beaches and natural sceneries. 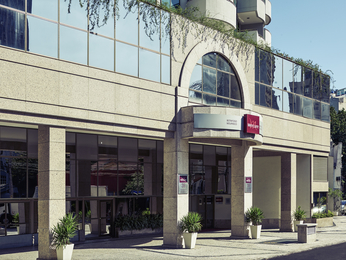 Mercure Botafogo and Mercure Botafogo Mourisco are located in the heart of the neighborhood, near business areas, restaurants, bars and easy access to downtown, Sugar Loaf, malls and the subway. 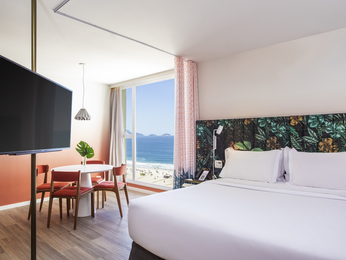 If you´d like to visit Copabacana and Ipanema beaches, Mercure Arpoador and Mercure Copabacana are the best choices for a comfortable room in Rio – plus, they are the perfect location to enjoy Christmas or watch the fireworks during New Year´s Eve. 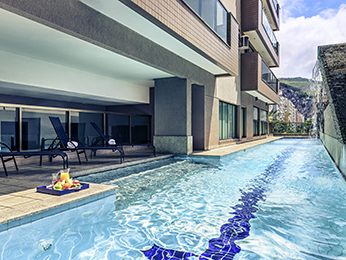 Mercure Barra da Tijuca hotel is located in front of Pepê beach, a spot for those looking for a room near the Olympic Games facilities. It is also perfect to visit the main attractions in Rio de Janeiro. 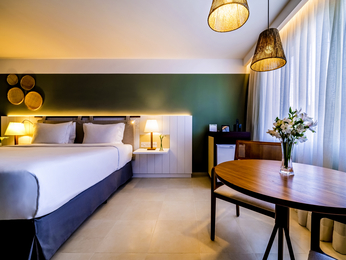 If you are looking for comfortable hotel rooms in Rio de Janeiro, book your reservation in a Mercure hotel and join our fidelity program Le Club AccorHotels. We guarantee the best prices in our website!